Hmm well that is not that hard, did you check real attacks to real vulnerable servers? 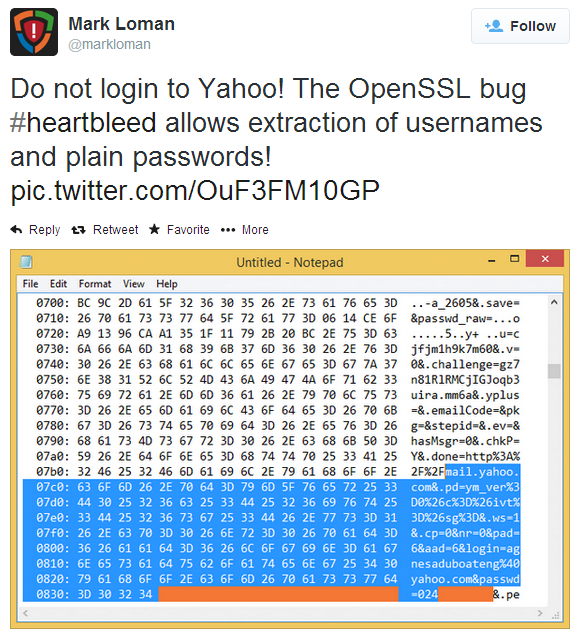 http://techtalkspt.blogspot.pt – Heartbleed Complete Guide to discover the exploited servers. Hmm did you check this ? Heartbleed Complete Guide to discover the exploited servers.